Two comedies starring the Queen of the Cowgirls, Judy Canova. For the final installment of our Gower Gulch tribute on February 26th & 27th, after revisiting some of the stalwart heroic men that made the location famous by firing pistols in the air, we’re championing one spunky lady who fired off yodels. 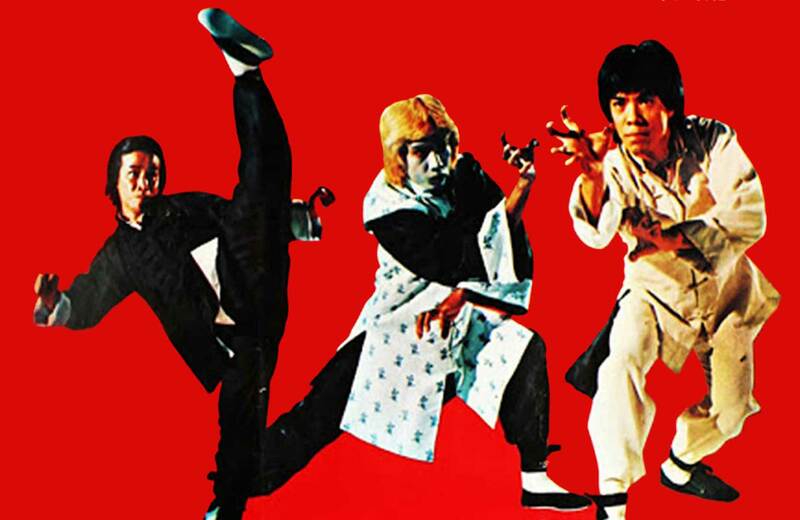 A recent essay by Marcie Bianco & Merryn Johns pointed out that for decades in Hollywood, movies headlined by women outnumbered those headlined by men two to one. And as many studios had a retinue of starlets with musical theatre backgrounds as franchise players (Jeannette MacDonald at MGM, Deanna Durbin at Universal), Republic Pictures had their own “Queen of the Cowgirls,” Judy Canova. From her early teens performing with her siblings in vaudeville and Broadway, to starring in her own long-running radio sitcom, and even briefly having her own comic book, Canova charmed America with her frequent persona as a guileless, plucky country girl, complete with twangy speech, braided hair and straw hat, her big heart and horse sense always serving her well. After a string of featured roles for other studios, she became a contract player at Republic in 1940, and worked steadily for them until 1955, usually playing “herself” thrust into madcap situations. 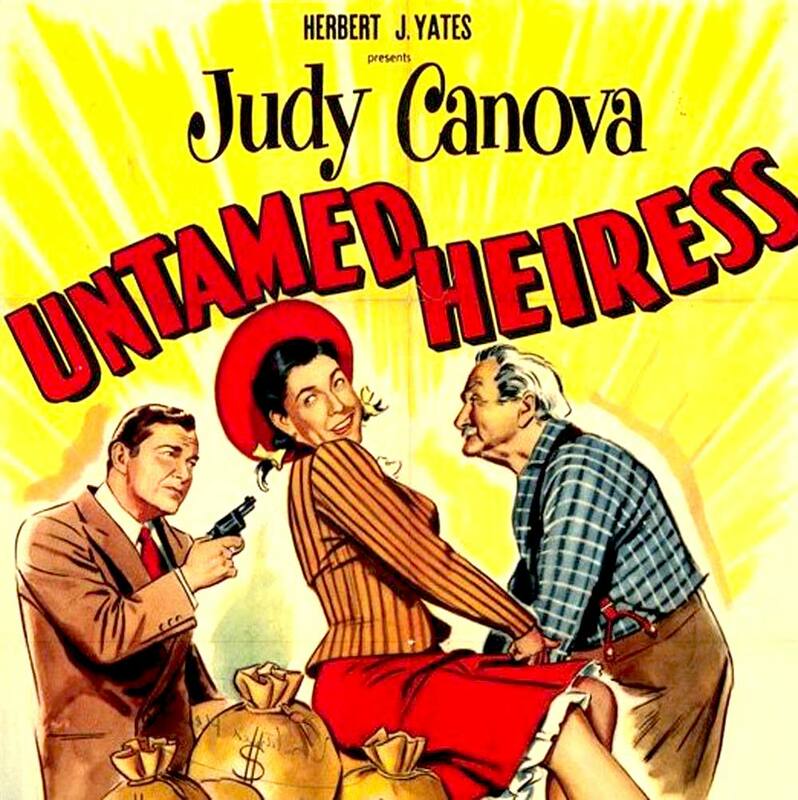 Untamed Heiress, from 1954, finds her deviating somewhat from her hick schtick, though still embodying the naive innocent among sharpies. A prospector’s longshot claim pays off, and he hires two hard-luck talent agents to track down his previous benefactor to share the wealth. In their quest, they accrue a debt with mobster “Spider” Mike and discover the benefactor’s sole heir, Judy, still living as an adult in the orphanage she grew up in. 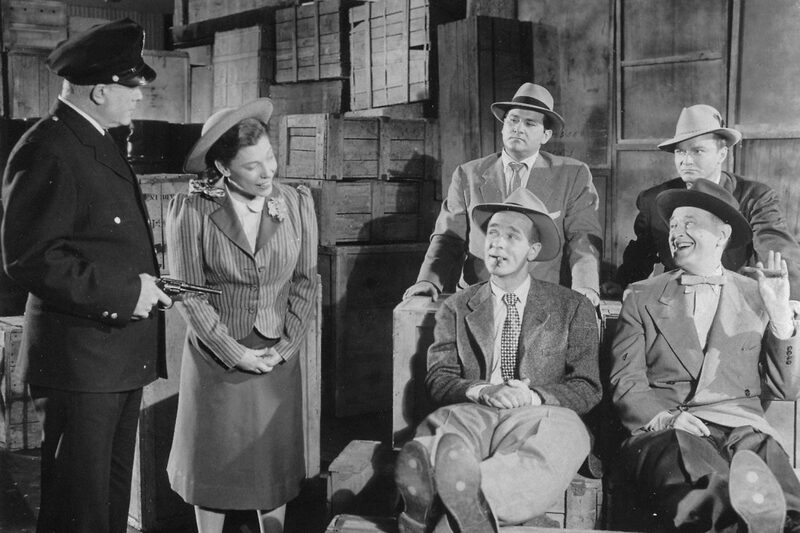 The agents and the crooks agree to a detente to get Judy to her fortune and their finders’ fee, but encounter more trouble when an opportunist claims the prospector is incompetent in order to seize the windfall for himself. But no con artist’s metaphorical song-and-dance skills can match Judy’s genuine song-and-dance skills. We go back to 1952 for our second Canova offering, The WAC from Walla Walla. Judy plays the only child of a family with generations of military service, who initially seems ill-equipped to carry on their tradition. But when she is smitten with hunky Lt. Tom Mayfield (Stephen Dunne), she enlists in the WACs to be closer to him. Unfortunately, so does her more glamorous rival Doris Vail (June Vincent), and when they are assigned to a top-secret missile research program, it’s not certain what precisely is going to explode. 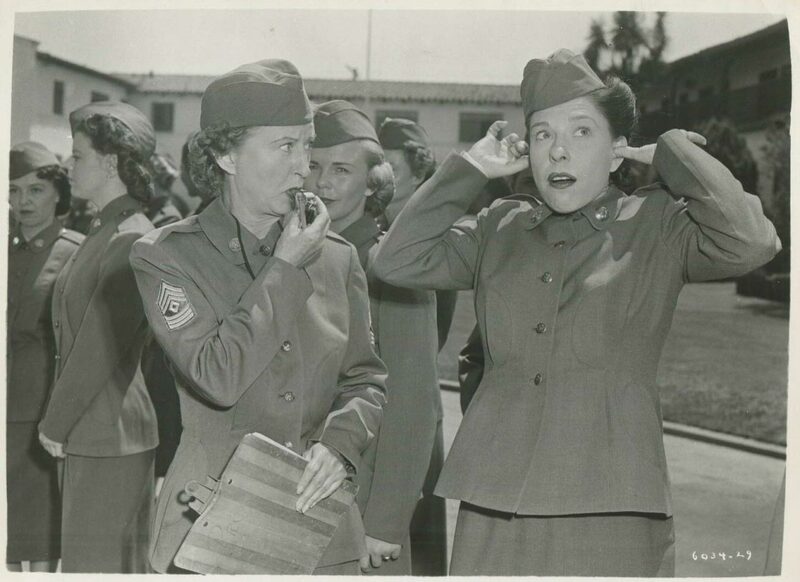 Canova was very fond of our boys in uniform – she would close performances during World War II with “Goodnight Soldier” and helped sell War Bonds – and this was not the first time Canova used khakis to get a laugh: in the 1942 musical True to the Army she played a character hiding from gangsters by infiltrating a military base cross-dressed as “Private Yoo-Hoo.” One gag in WAC flips the script by having her being mistaken for a male soldier, portrayed by grown former Little Rascal Carl “Alfalfa” Switzer. This entry is notable for being directed by William Witney, one of Republic’s most prolific contract helmers. 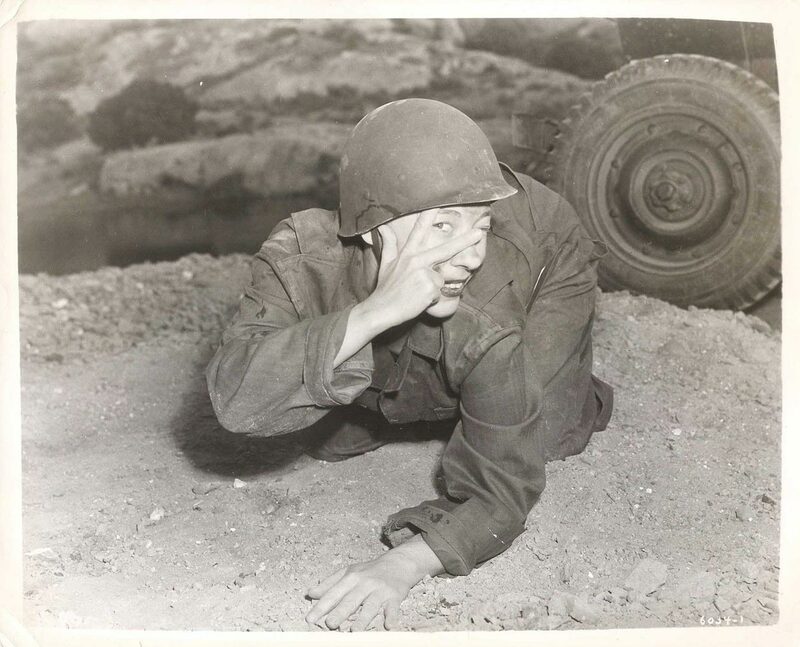 He was responsible for three of the other films in our Gower series, including the standout Roy Rogers drama The Golden Stallion, and is frequently championed by Quentin Tarantino as an underappreciated master of multiple genres. “I’ve found directors of some of these movies who I’m really into, but William Witney is ahead of them all, the one whose movies I can show to anyone and they are just blown away. He makes you accept everything on his terms…” And this time, Witney helps sell the daffy antics of Canova as she bumbles her way into heroism. From Minnie Pearl to Dolly Parton, everyone loves a heartland lady who can belt a song and crack a joke. So come close out our Gower Gulch retrospective with a big country kiss from an original musical mirth mistress, Judy Canova!